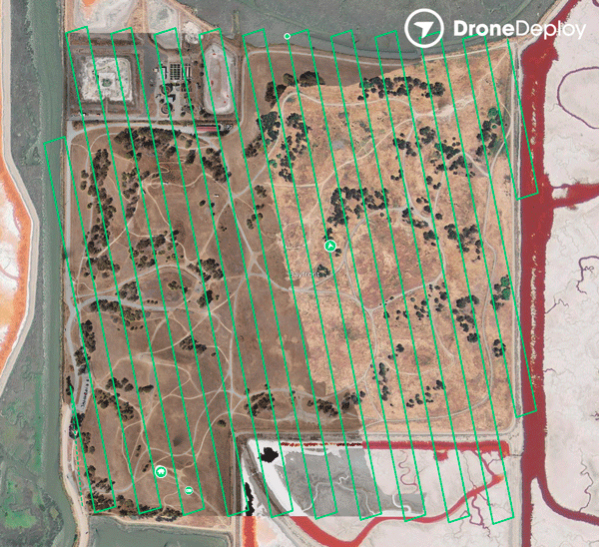 Today, DroneDeploy, a start-up poised to make farms and other businesses significantly more efficient, launches its mobile app and announced it will be compatible with one of the world’s most popular drones. 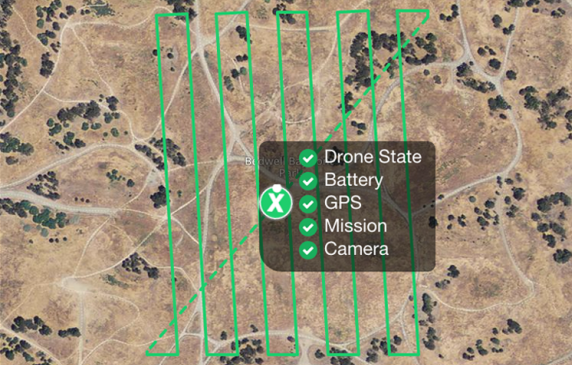 “With DroneDeploy a drone can be easily told to fly on autopilot over a farmer’s fields. Shortly after the drone lands a farmer will already be able to review the maps and data gathered by the drone. With NDVI data, a farmer can what portions of his fields are healthy, and what portions aren’t. He can then download a geotagged image out of DroneDeploy and upload that into his usual farming software to apply a dose of fertilizer to only the area of his field that is in need.” The software steers the drone, maps a path, stitches the collected data into a map, and visualizes the new image on a tablet. Real-time sensing, streaming and analysis, 1 step closer.